India, July 2 2018: Young biking enthusiasts, between 12 and 16 years of age, will have a chance to showcase their prowess on an international stage, with the 3rdedition of Red Bull Road to Rookies Cup. It not only defines a new category in the sport in India but also gives the best motorcycle racer in the country a chance to be a part of the internationally acclaimed Red Bull MotoGP Rookies Cup 2018! JK Tyres returns to Kari Motor Speedway in Coimbatore for the Rider Selection programme beginning today (2nd July) where the riders will have an action packed week starting with multiple Practice Sessions and Rider Briefings. Both the Suzuki Gixxer Cup and the Red Bull Road to Rookies Cup will be run as a part of the prestigious 21st JK Tyre FMSCI National Racing Championship 2017. 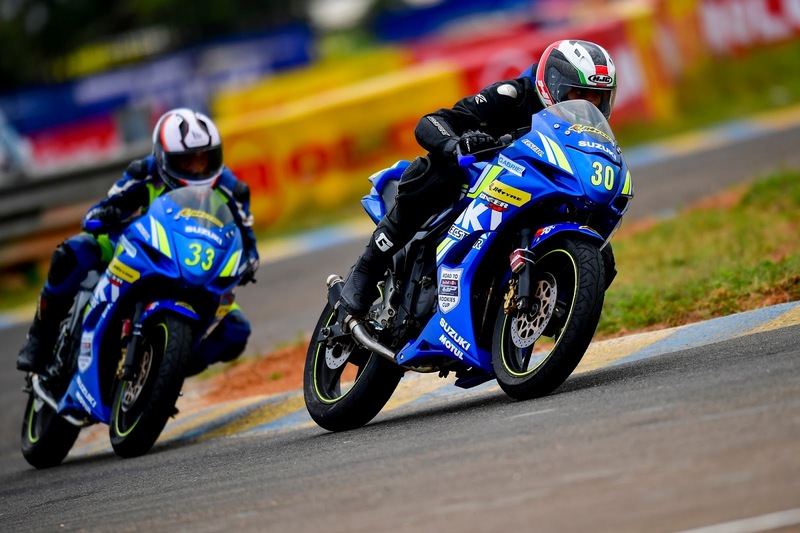 While the Red Bull Road to Rookies Cup will cater to riders between the ages of 12 and 16 years, the Suzuki Gixxer Cup will be for riders of 17 years and older. The Red Bull Road to Rookies championship will be held over two rounds and the most talented rider in the age of 12-16 will get a chance to participate in the Red Bull MotoGP Rookies Cup qualifier in September. Ahmedabad based Sachin Chaudhary was crowned the champion of the 1st edition of Red Bull Road to Rookies in 2016. On his experience, Sachin highlighted, “From winning the Road to Rookies Cup, to the journey in Spain was unquestionably quite challenging. 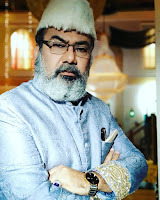 I tried my very best to acclimatize myself both physically and mentally for the event. Racing on a new track (Circuito Gaudix in Granada, Spain), a new bike (125cc Metrakit) was a tough situation. And despite the loss, I gained some much-needed experience, and also some new tricks which I am able to put in use in my racing now. 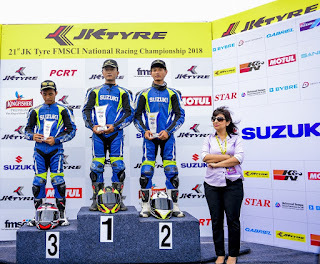 Definitely, a platform like Rookies Cup helps many of my kind for performing in future.” Last year, he participated in the Suzuki Gixxer Cup and emerged as the runner-up champion after 4 rounds. Mizoram’s Lalhruaizela won the 2nd edition of Red Bull Road to Rookies Cup and grabbed the ticket to the Red Bull MotoGP Rookies Cup qualifiers in Spain last year. The 15-year-old biker emerged as the champion with a total of 56 point after 3 rounds.